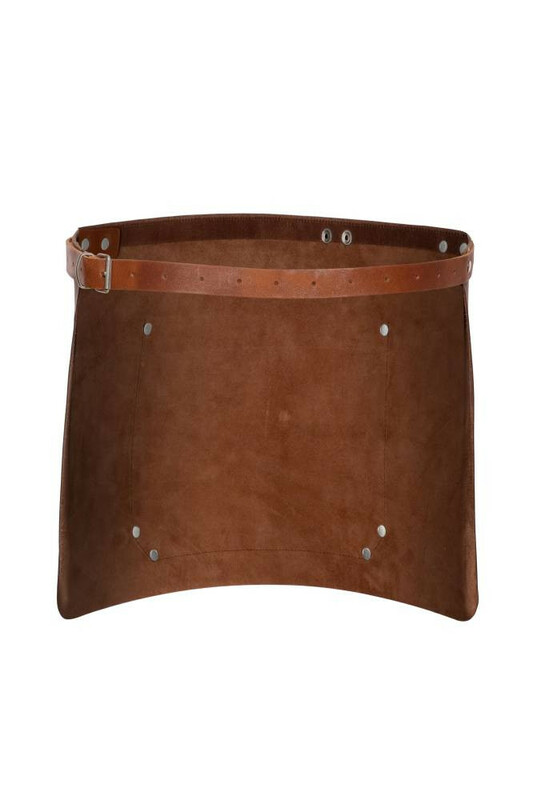 "Rated 5 Stars for Service"
Dark Brown Short Waist Leather Apron has been added to your basket. 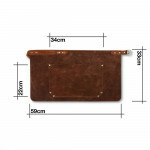 You have just finished renovating your new restaurant, bar or café having invested a huge amount of both time and money. 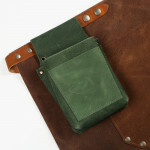 The results are outstanding! But now you’re designing the uniform. 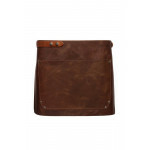 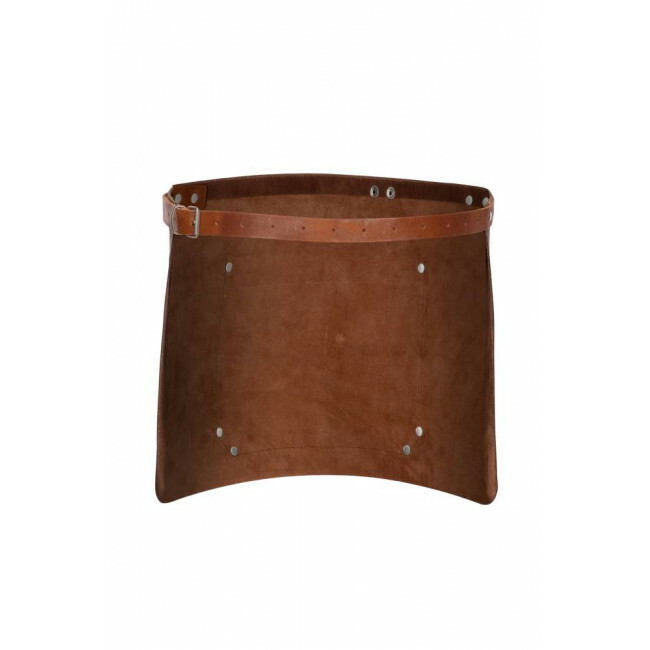 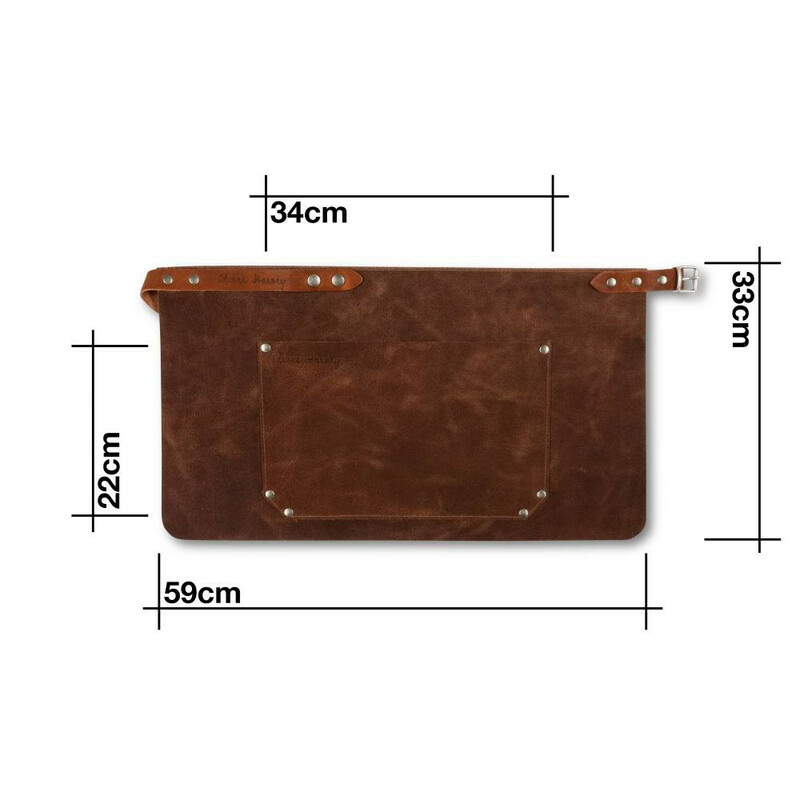 If you want something to ooze the same quality as your new venue then an Oliver Harvey Dark Brown Short Leather Waist Apron is exactly what you need. 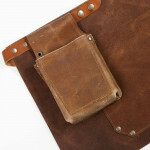 After all, a strong reputation doesn’t stem from one aspect of your business, but all of it. 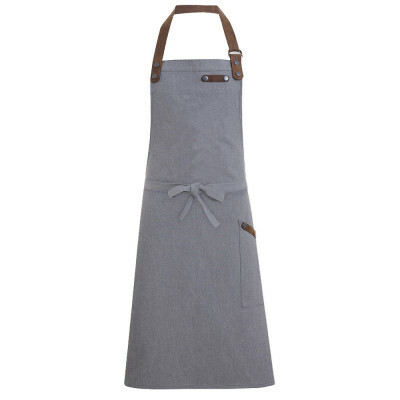 These handcrafted full grain leather aprons are one of the most stylish and durable waist aprons available. 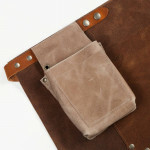 The leather is of premium quality and will survive and thrive in even the most hazardous of environments. With a wide hip belt and a breathable fabric, they don’t compromise on comfort either, ensuring they are wearable for the whole day. The length cut is just above the knee so the wearer is free to move unhindered by unnecessary fabric. 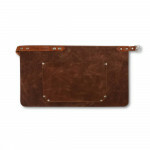 And the Dark Brown leather is perfectly suited to any venue décor except the most formal. 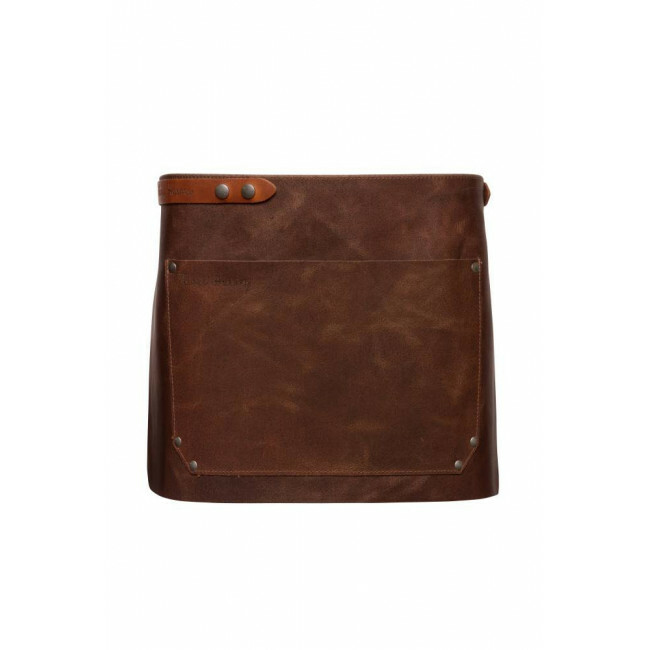 These leather waist aprons also include a range of features designed to ensure practicality for front of house staff. 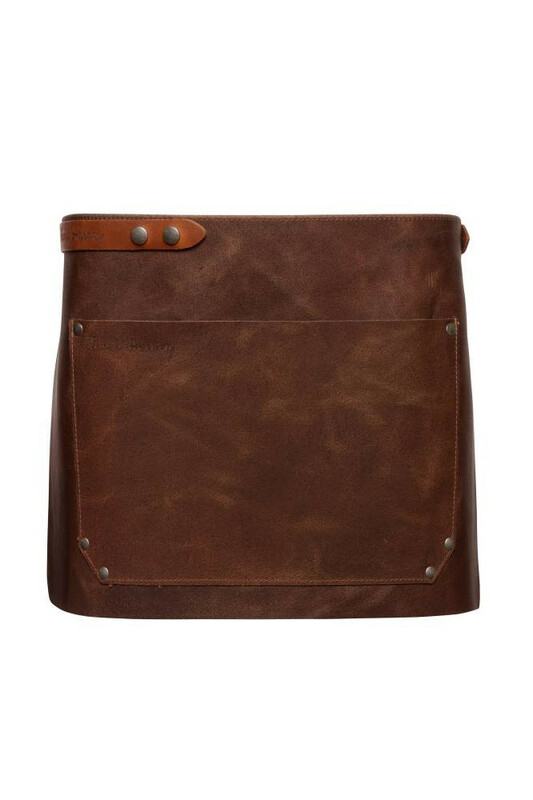 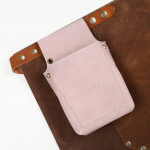 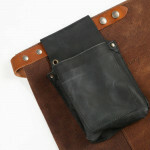 It has a copious front centre pocket with easily enough space for multiple pens, notepads and even a utensil or two. 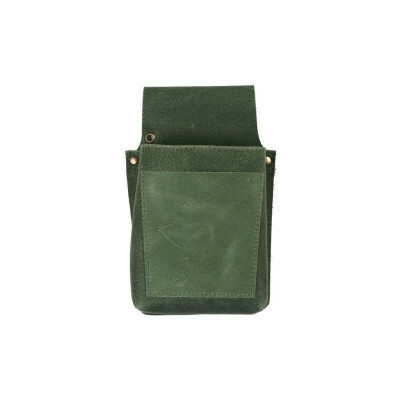 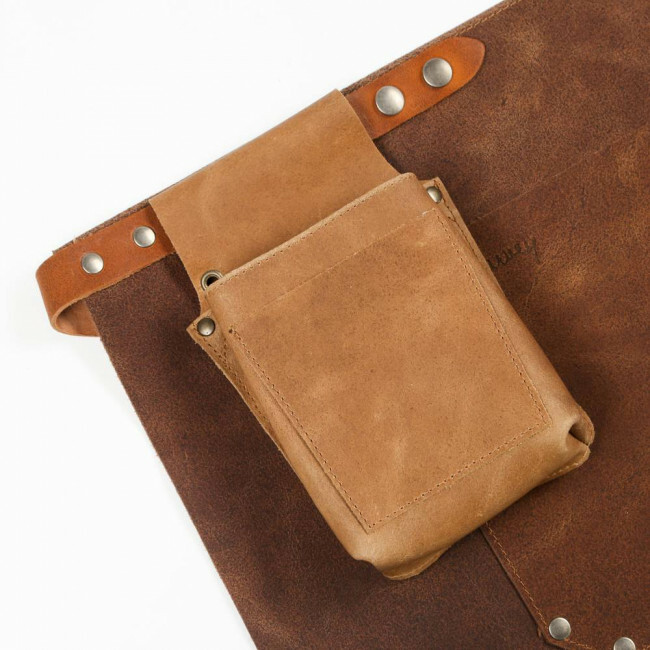 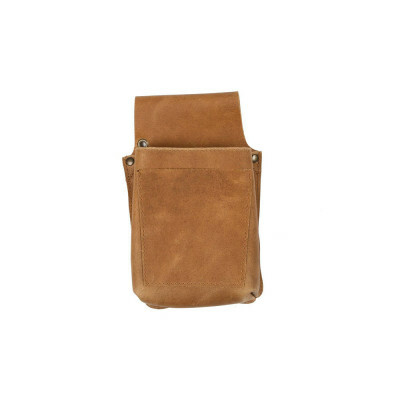 It also has a detachable belt to add one of our Oliver Harvey Leather Pouches, which are perfect for tablets or other additional storage needs. 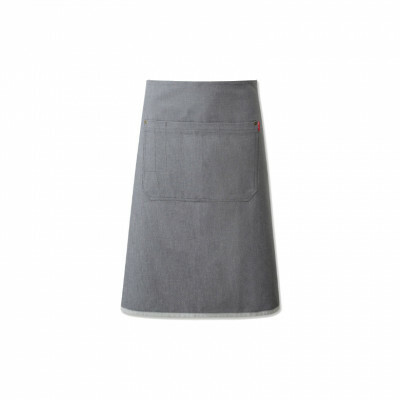 A Premium Denim Waist Apron. A Premium Denim Apron with Leather Detailing.